Do you cook food outside on a grill and wish you could add a smoked flavor? You can easily use a grill as a smoker to cook meats like chicken to steak. There is not a lot of work that is necessary to turn your gas or charcoal grill into a smoker. There are just a few things you need to know to turn your gas or charcoal grill into a smoker. You have the option to cook various types of meats on your grill. Another thing you need to know about this process is the type of wood to use. Some meats need to be cooked with a specific type of wood. 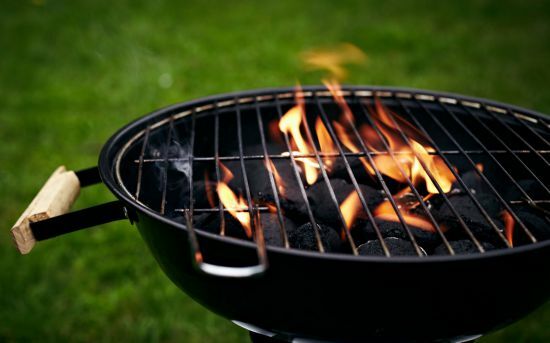 Many stores that sell grilling supplies will often have bags of wood chips to use for smoking. You can use store bought wood chips or make your own, when you turn your gas or charcoal grill into a smoker.